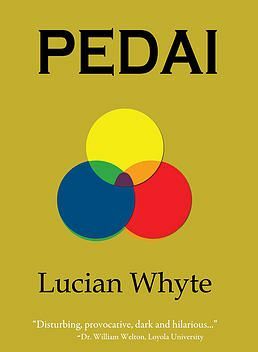 "Pedai" is a phenomenal meditation on the dynamic of friendship and its influence over moral actions. Seeking his counterpart the One, the Other undergoes a profound alteration when confronted by conflict and instability in common interactions with those bonded to him. The organic nature of moral character emerges within the narrative of "Pedai" or "fetters."